Hello, my name is Oliver and I am originally from Woolacombe, North Devon. I have spent most of my life in or around the water, never living too far away. I decided about 6 years ago to take my Yachtmaster Offshore, and from day 1 I knew it was the best decision I have ever made. 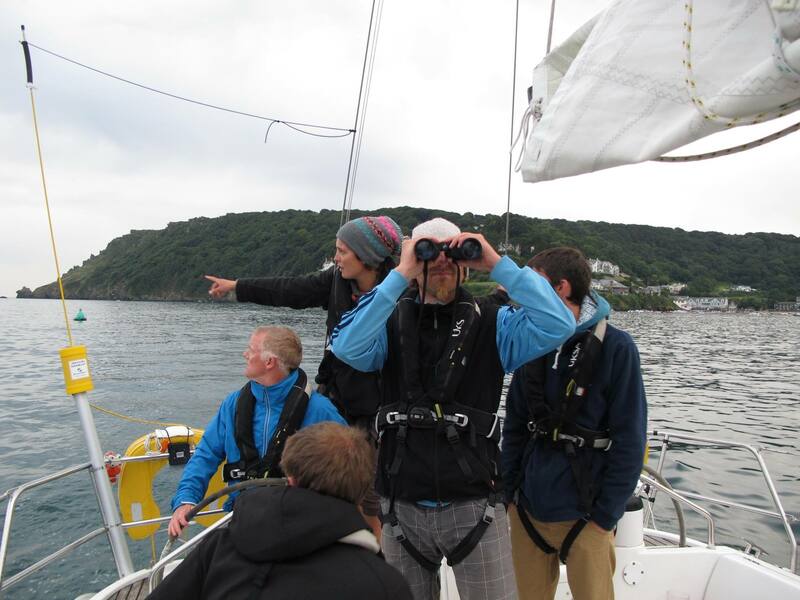 I met my partner, Beth (studying her Yachtmaster Ocean... she doesn't let me forget it!) and after qualifying went off to work as a flotilla skipper in Greece. 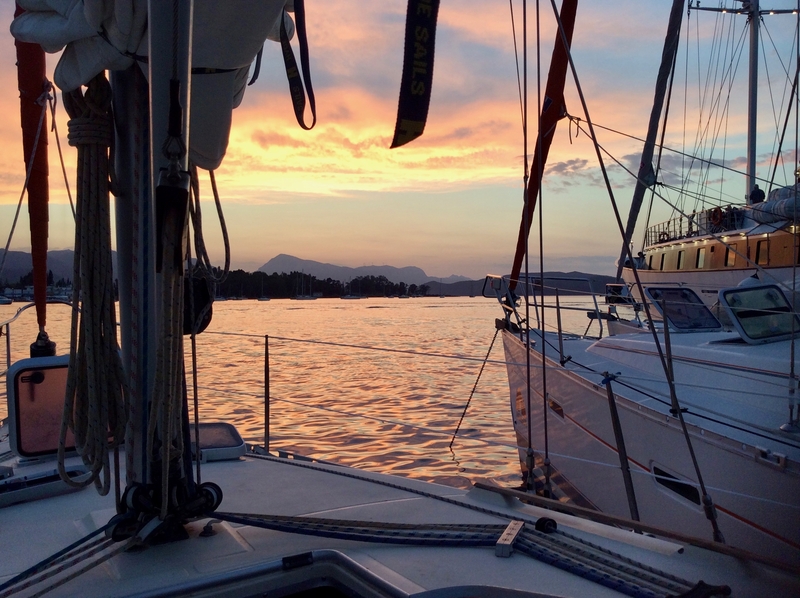 Looking after 12 yachts, and our lead boat, a Jeanneau Sunshine 36 built in 1982; She was a bit of a wreck when we took her on but looked and performed fantastically by the time we had finished with her. I thought I knew a little bit but this taught me a lot about yachts... and sewing! Especially how to get more boats into a small space than I ever thought possible. I also started to learn to Dive and completed my Open water and Advanced courses. After Greece my partner and I moved out to St Marten to work as Captain and 1st mate for a charter company. We started on an old Marquises 56. Just a little bit bigger than I was used to but she was very kind to us... except for the odd engine or gen failure. But again taught me a huge amount, was great experience, and really boosted my confidence with large yachts, and parking a cat with one engine. After about 6 months we were given a brand new yacht, and we fell in love with her. Discover, a beautiful FP Saba 52, and she flew! Or so I thought back then. 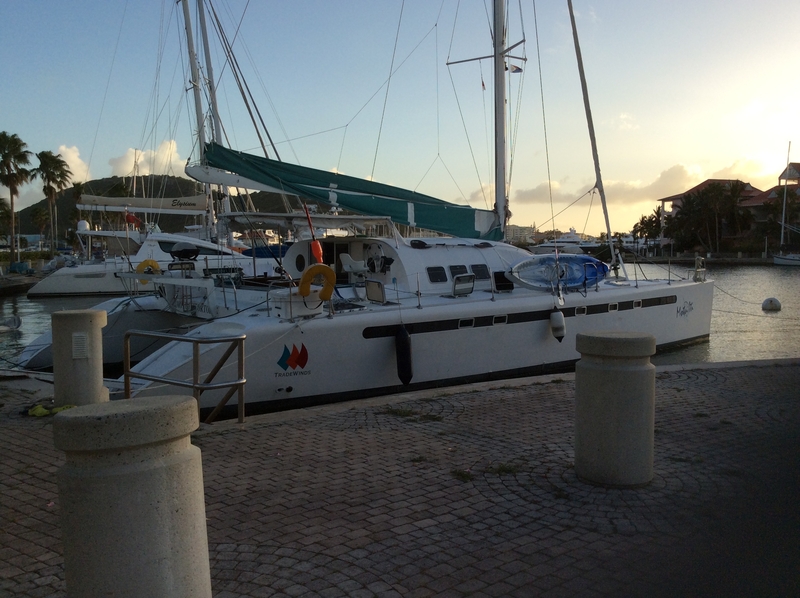 We sailed Discover for just under a year everywhere from Anguilla to St Kitts and Nevis, and I completed my Rescue Diver and Dive Master courses, before moving to Antigua. 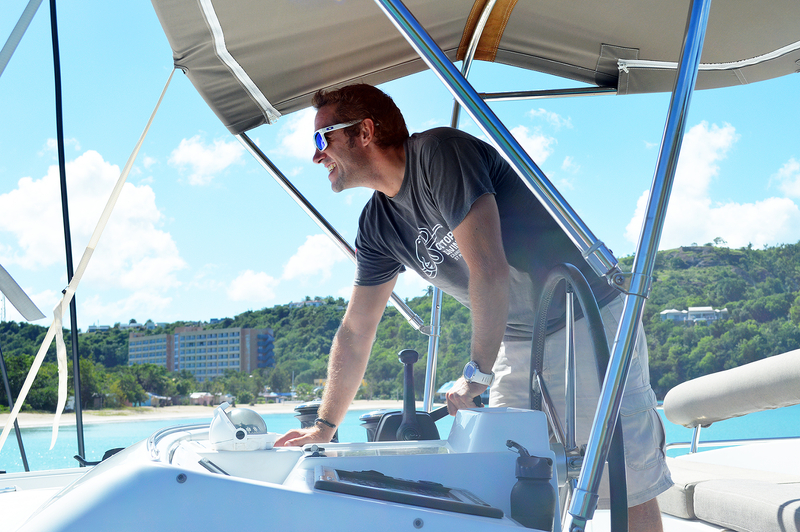 Antigua is a fantastic island and we sailed a Lagoon 500, which I have to say was one of the most fun yachts I have ever sailed. Fast, comfortable, and points incredibly well. 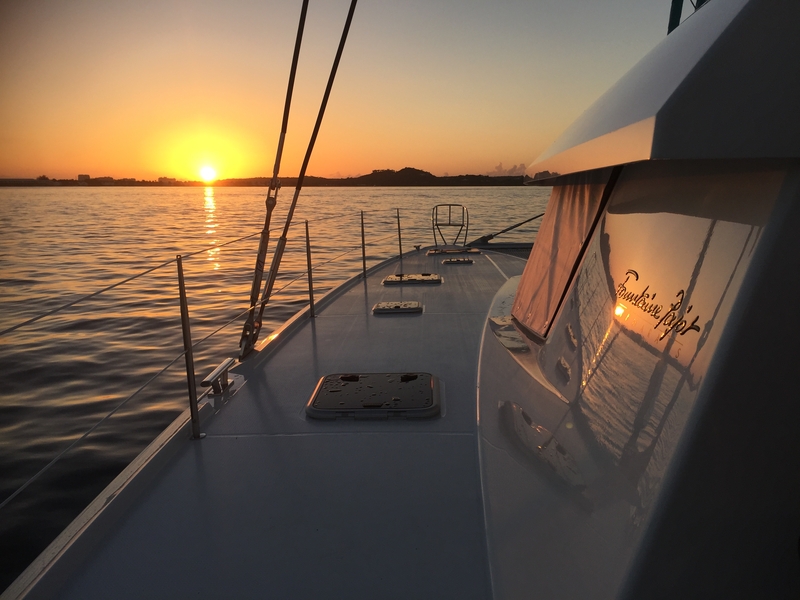 We did very well in Antigua and made some great friends, and it wasn't long before we were given a brand new yacht called Home, a Fountaine Pajot Ipanema 60. Proper luxury and a really fun sail. 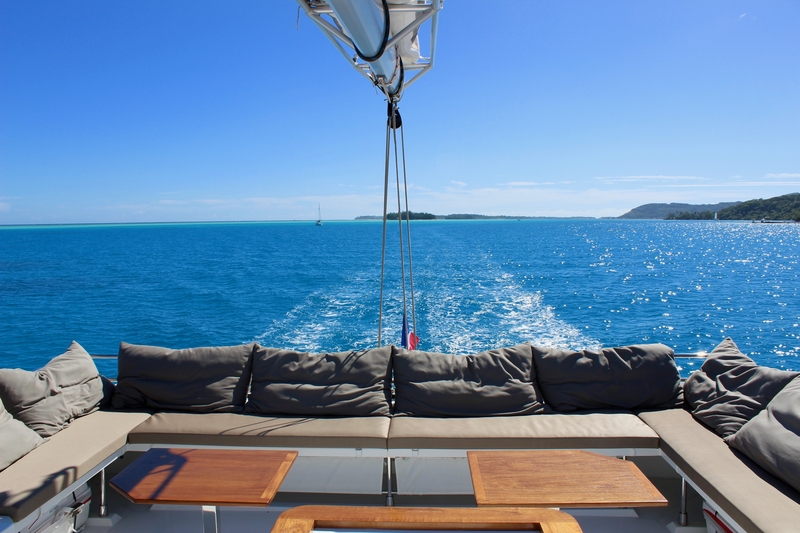 We spent about another year sailing Home and diving around St Marten, St Barts and Anguilla, until we were offered another new Ipanema, Te Vai, in French Polynesia. 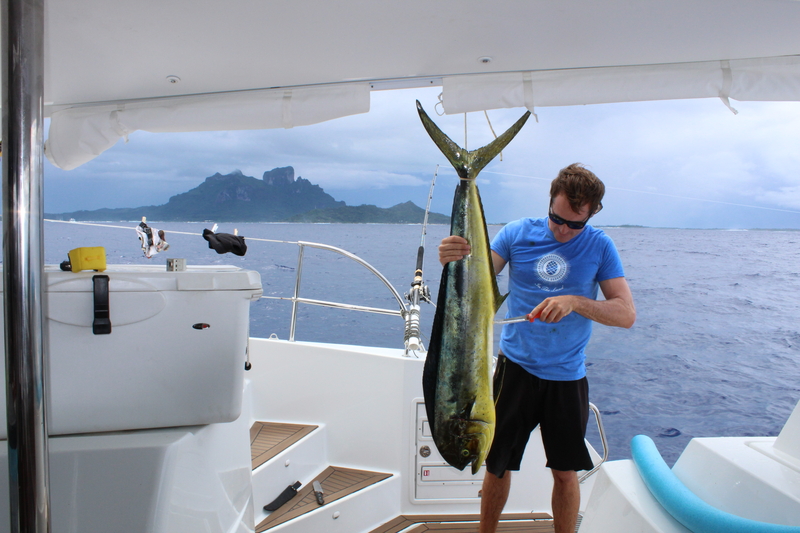 We spent about 6 months sailing Te Vai around Bora Bora, Raiatea, and Taha'a, seeing some amazing sights, sea life and the most amazing colour water I think I will ever see... and catching some fish along the way. 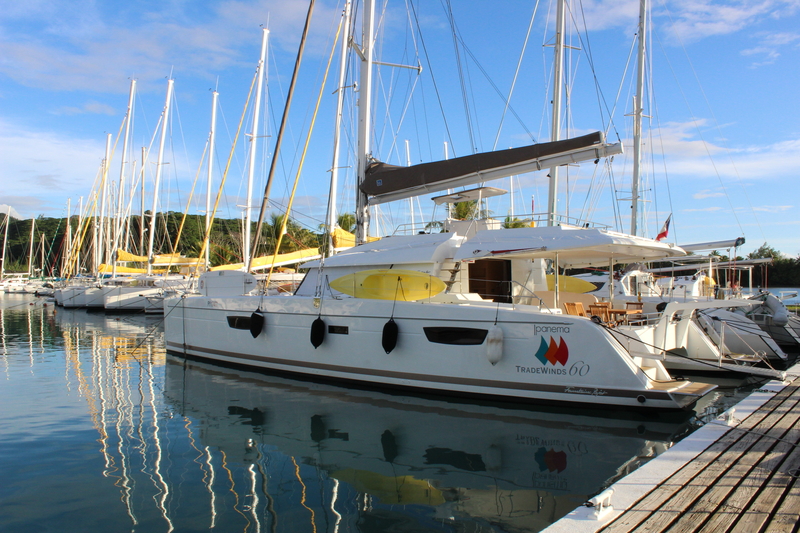 After Raiatea we moved to Bequia, just south of St Vincent and sailed New Beginnings, a Fountaine Pajot Victoria 70, and one of the companies flagships, she was big and fast and a whole lot of fun to park. We have now moved back to Bristol, a fantastic city and beautiful surrounding area (We have a beautiful new niece and a nephew on the way, if you were wondering), and I am really excited to be working with Boatshed.com as their Bristol Agent. If you would like to sell your vessel, or would like me to help you find the right vessel for you, or just have a chinwag about things that float, give me a call, I'd love to hear from you and share some stories. Thank you and I look forward to seeing you out there!